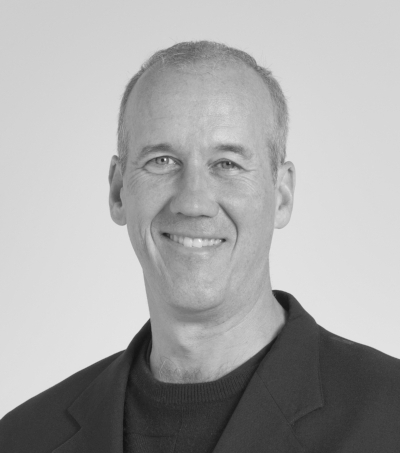 Steve is managing director of 23Bell LLC Investments and an active advisory board member to Genesis Inventions. He has a 30-year career in founding, investing in and building information technology companies. He is recognized for his leadership in data mining, analytics and business intelligence related ventures. Steve was founder, lead investor and chief executive officer of Explorys; he also served as its chairman of the board. Prior to Explorys he served as the chairman of the board and CEO of Everstream, the company he founded in 1999 which was later sold to Concurrent [NASDAQ: CCUR] in 2005. In 1985, Steve founded McHale and Associates, Inc., a USConnect regional office where he served as chairman of the board and CEO. Steve serves on the board of directors for the Center for Families and Children, a nonprofit organization that makes success possible for families in Northeast Ohio’s most challenged communities. He serves on the investment screening committee for the North Coast Angel Fund, and is a member of The Global Center for Health Innovation Industry Advisory Board. He is also an active member of the Entrepreneurs Organization and Kent State University’s Health Informatics Advisory Council.